Hope you guys are doing good!! Mommy hood is definitely keeping me busy, with all of us falling under the weather, the week gone by, was certainly an eventful one! So without much further ado I would like to introduce you guys to a truly fabulous product find from the Drugstore Range- The W7 Cheeky Trio! The joy of discovering an awesome product is second to none, and most certainly one of the highlights of my life as a blogger! The W7Cheeky Trio is a Bronzer+Blusher+Highlighter Combo. I have been using it for almost a month now and I’m certainly impressed with the results! The product comes in a pale pink–almost pencil box-ish casing, with Golden Embossed lettering. The sleek, compact design is very travel friendly, super easy to slip into your bag, on the shopping rounds! 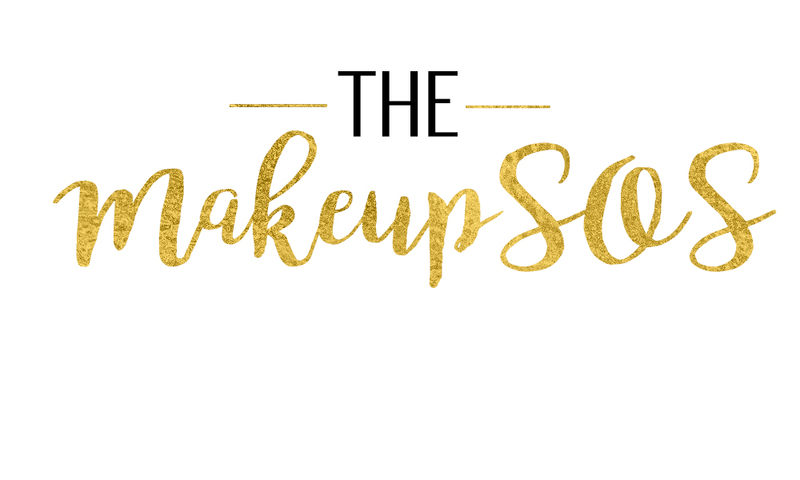 And if you are slowly dabbling into makeup and you are feeling overwhelmed – then the Cheeky Trio is a good foundational kit and might be just the perfect product for you. The cheeky trio contains a Bronzer Dream Machine, a Blusher called 5th avenue and a highlighter Hot Stuff. They have a matte finish, which is something that I really loved about this palette and with 6-7 hours of wear time, the product certainly scored high on the durability test! The Bronzer, Dream Machine is a light brown shade with a matte finish and medium pigmentation and it took me 2-3 takes to get the shade to properly render on my skin! It certainly is less powdery than the swatches, you can use a bronzer brush from Marc Jacobs or the Tarte cosmetics contour brush for a smooth application. 5th Avenue blush is a light rosy pink blush with matte finish. It gives a nice sheen look and the pigmentation is buildable. The shade has a very fresh feel to it and suitable for all skin tones. Hot Stuff highlighter is an ivory shade highlighter, with good pigmentation. It’s a case of a little goes a long way and gives you, much needed pop of colour. Priced at 4.99GBP for 21gms, The W7 cheeky trio is a great pick if you are looking for a budget friendly option. You can buy the product directly the W7 site or from Amazon. Have you guys tried this palette ? Would love to hear your thoughts on it.